26" forks in Matt Black. of the 26" Thorn 531St Sherpa steel fork (offset 52 or 59mm)? 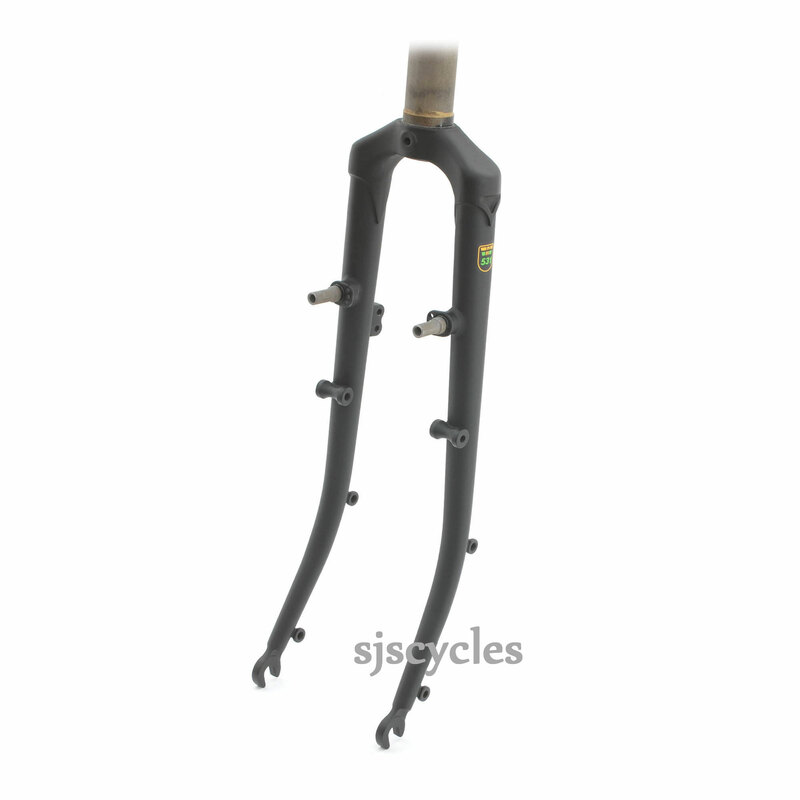 The axle to crown length of this fork is 370mm.